Are you an expert contractor in Central Virginia? Our Members are Making Home Improvement Easy! Sometimes finding the right home improvement contractor can be time consuming and frustrating. 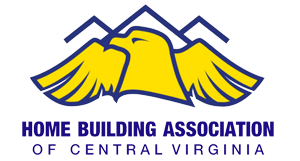 The Home Builders Association of Central Virginia wants to take the stress out of home improvement. You can find trusted professionals for all your needs in our directory of local qualified businesses that can turn your dream into reality. You will be provided with an HBACV emblem for your business, conveying credibility and prestige. Your company will be listed in our online directory of members.  Membership in the State (HBAV) and National Builder’s Association (NAHB).